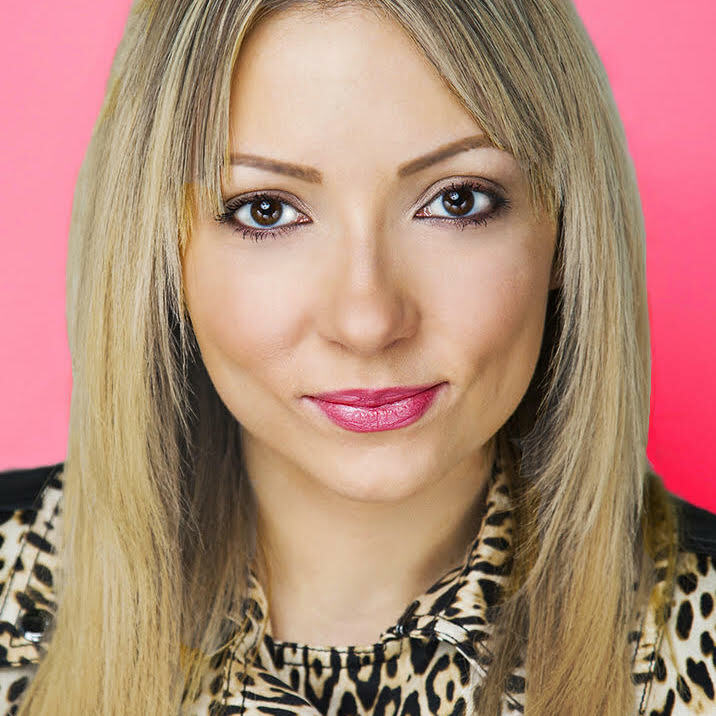 Dr. Emilia Zboralska is the CEO and co-founder of King Squared Media a boutique film and video startup that focuses on premium, narrative storytelling. She is also an instructor at Ryerson University, a research associate at Ryerson’s Media Innovation Research Lab, and the president of the Independent Web Creators of Canada. ‍Her SSHRC funded PhD research project critically investigates the realities of entrepreneurship in the emerging, Canadian digital-first storytelling sector and provides the first benchmark analysis of gender and race across key creative roles in Canadian digital scripted series. Her work has been published in peer-reviewed journals, and she has presented her research at conferences worldwide. Emilia has also been invited to serve as a jury member for Canada Media Fund’s Web Series Pilot Program.